Hello all! Our second general meeting of the semester is TODAY from 5pm-6pm MU room 2016! Free stickers will be provided! Hope to see y’all there! Students for Justice in Palestine at ASU is honored to welcome hip hop artists and performing poets: Invincible, Khaled M., Remi Kanazi, and Shining Soul to share their talents in order to raise funds for Palestine Children’s Relief Fund – Arizona Chapter. Purchase tickets online here. At-the-door tickets will be limited. PALESTINE CHILDREN’S RELIEF FUND (AZ Chapter): The Palestine Children’s Relief Fund is a registered non-political, non-profit, 501(c)3 tax-exempt organization that was established in 1991 by concerned people in the U.S. to address the medical and humanitarian crisis facing Palestinian youths in the Middle East. It has since expanded to help suffering children from the region, based only on their medical needs. [They] do not discriminate based on religion, gender, nationality or sect. Thank you to all volunteers and supporters currently making this possible: Students for Justice in Palestine, The Underground Foundation, Davina Kumar (flyer artwork), and Ellie Craze (flyer design). Max Blumenthal, award-winning journalist and best-selling author, joins ASU Students for Justice in Palestine for a lecture after returning from a reporting trip through Cairo, the West Bank, and Israel. The lecture will discuss his experiences on this trip—including Israel-Palestine in the Arab Spring, the Israeli election, and the indoctrination of the Birthright trips—and the censorship in the US of any speech critical of Israel. 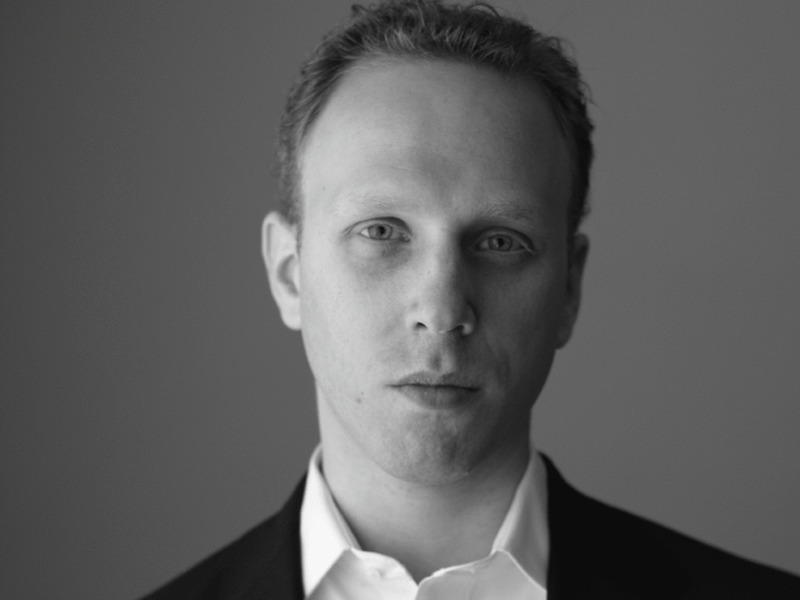 Max Blumenthal’s articles and video documentaries have appeared in The New York Times, The Los Angeles Times, The Daily Beast, The Nation, The Guardian, The Independent Film Channel, The Huffington Post, Salon, Al Jazeera English, and many other publications. He is a Puffin Foundation Writing Fellow for The Nation Institute. In 2003, he won the USC Annenberg Online Journalism Award for his investigative print journalism. Join SJP for a week full of events to educate the community about the nature of Israel as an apartheid system. March 4-7. Learn more about why the Israeli regime is known as an apartheid state worldwide with a reenactment of one of the most visible applications of the Occupation. Take a tour of the wall and talk to an SJP member anytime during the day. Dialogue is welcome. 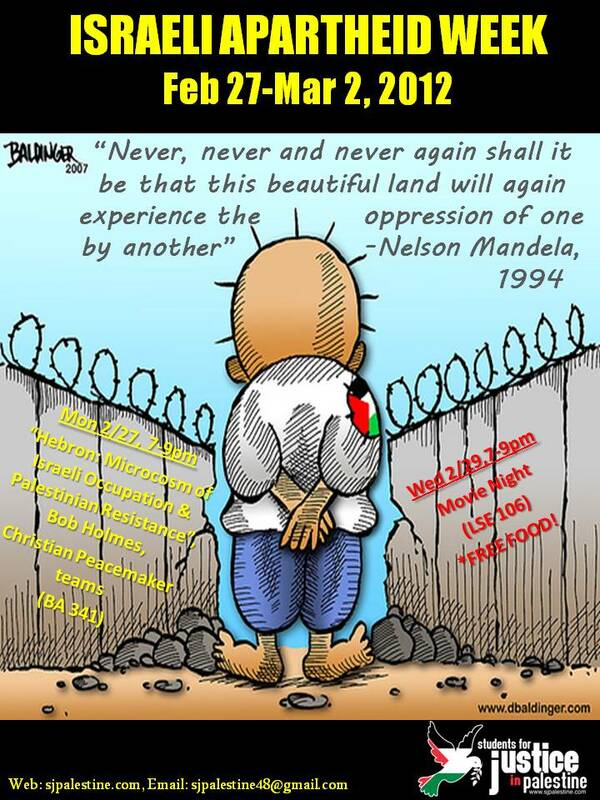 Roadmap to Apartheid is as much a historical document of the rise and fall of apartheid in South Africa, as it is a film about why many Palestinians feel they are living in an apartheid system today, and why an increasing number of people around the world agree with them. Hear from the co-founder of Al-Awda, The Palestinian Right to Return Coalition and longtime activist for Palestinian human rights. 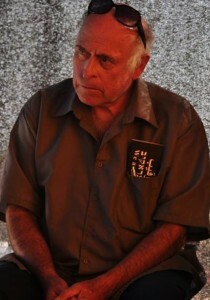 Dr.Damuni is the recipient of several community awards for his activism for the Palestinian cause. In order to continue our work spreading awareness and upholding justice, we need your support. Our expenses include the costs of bringing speakers from out of state, or country, costs of storage of our Wall display, and more. Join us for dinner, provided by Flaming Kebab, and entertainment, including Palestinian dabke, poetry, and singing. 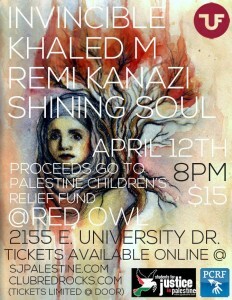 In addition, we’ll be auctioning Palestinian artwork, books, and clothing. 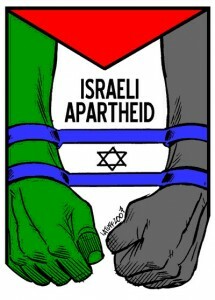 Students for Justice in Palestine will be hosting Israeli Apartheid Week from Feb 27 to March 2, 2012. What does peacemaking look like on the ground in places like Hebron, Palestine? Join us for a lecture by Bob Holmes, an activist working to end the Israeli occupation of Palestine. 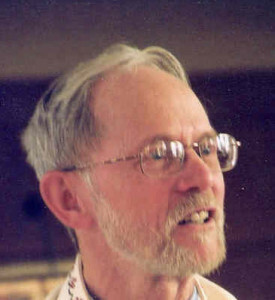 Father Bob Holmes is part of the Christian Peacemaker Teams and works alongside Palestinians, Israelis, Internationals, Muslims, Jews, Christians and others in leading nonviolent resistance initiatives against the Israeli occupation. This documentary by Norwegian director Vibeke Lokkeberg focuses on the Gaza War from the perspective of children. The film is based upon videos taken by the civilian population in Gaza during the 2008-2009 Massacre and has won several international film competitions, including a Human Rights award from the Al-Jazeera Documentary Festival in 2011. Free pizza and drinks will be provided! 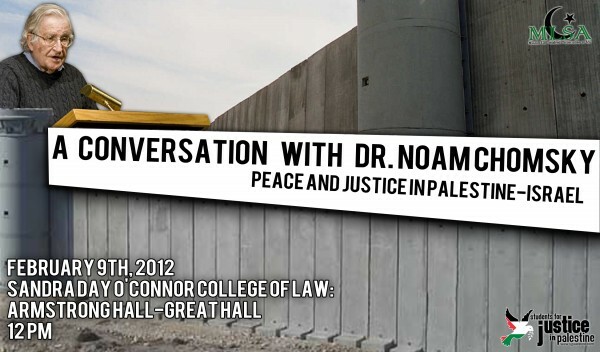 Join Students for Justice in Palestine and the Muslim Law Students’ Association for a lecture with Dr. Noam Chomsky, a renowned linguist and social activist from MIT. Dr. Noam Chomsky will speak about the conflict in Palestine-Israel, the roles that United States and the media play in the conflict, and prospects for peace and justice in the land. The lecture will be in the Sandra Day O’Connor College of Law Great Hall (http://www.asu.edu/map/interactive/?campus=tempe&building=LAW) at 12:00 pm on Thursday, February 9. We hope to see you there!